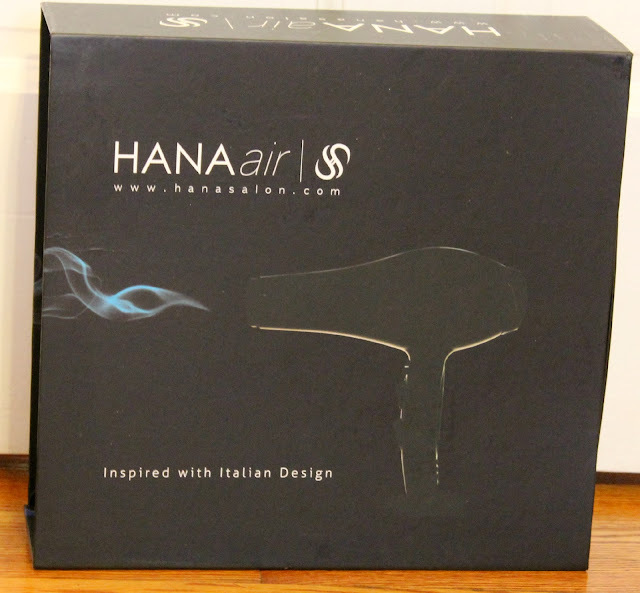 Misikko sent me their fantastic HANAair blow dryer to try out and review. 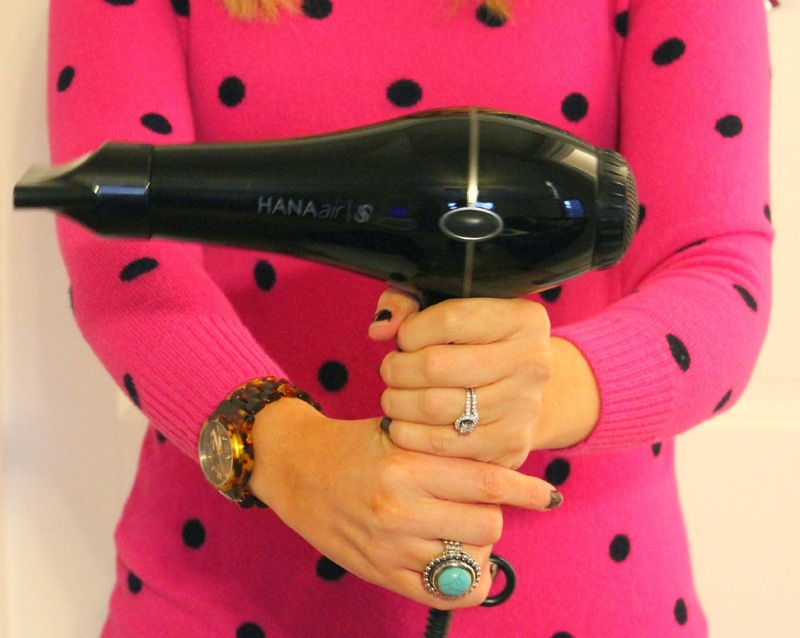 Believe me it is no exaggeration when I say it is the Best Blow Dryer! I have thick hair than tends to always be on the frizzy side. 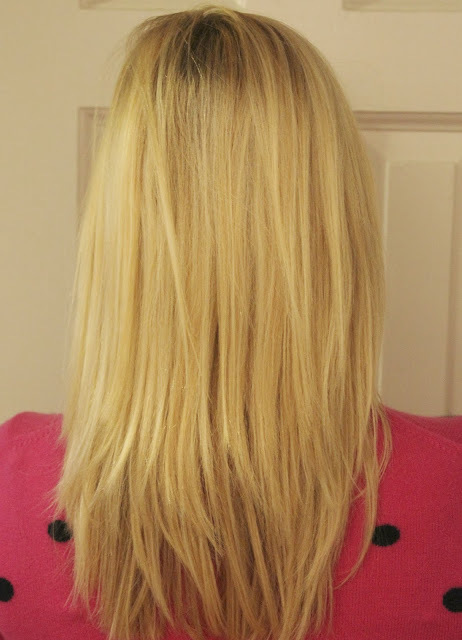 It is such a time-consuming task drying my hair first, then straightening. The HANAair has been so wonderful. Not only does it dry my hair fast, the frizz is no longer out of control! I went to a wedding last week and I of course packed this blow dryer! No hotel hair dryer again for me! 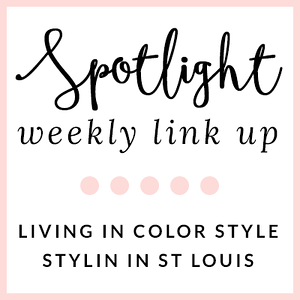 Be sure to check out Misikko! 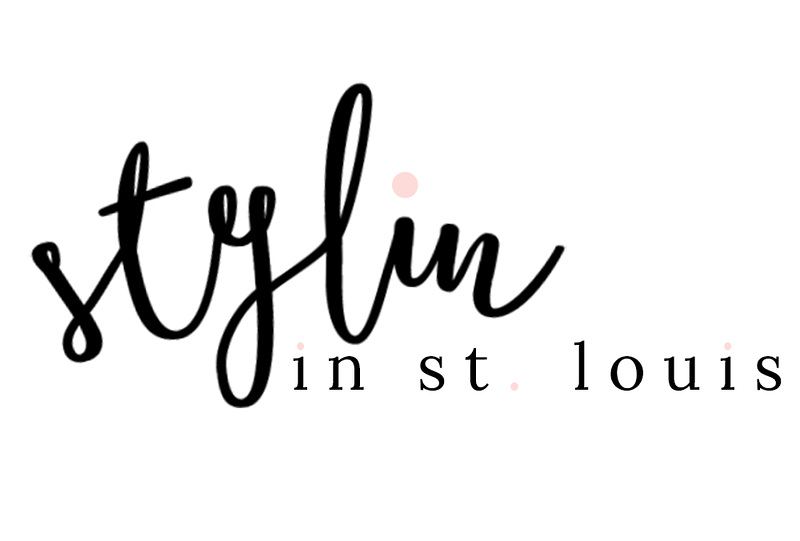 You can find them on Facebook where they offer great hair advice and run great giveaways for some of their most popular products! *I received a HANAair blow dryer for review purposes. All the ideas, images, and opinions are my own. Doesn't having a great blow dryer make a huge difference???? Totally! I will NEVER go back! I have that same dryer and I absolutely love it! I have been missing out my whole life! So glad I have this! It is so fast! My hair usually takes hours to dry! Good review! I can't even tell your hair is thick as it is blown out so nicely! Awesome review!! It sounds like we have similar hair textures, so I'm hoping this will work wonders for me too...adding to my Christmas list! I love reviews like this, thanks for sharing!